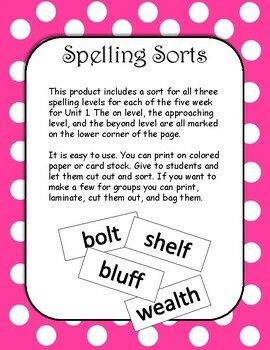 This product includes a sort for all three spelling levels for each of the five week for Unit 1. The on level, the approaching level, and the beyond level are all marked on the lower corner of the page. 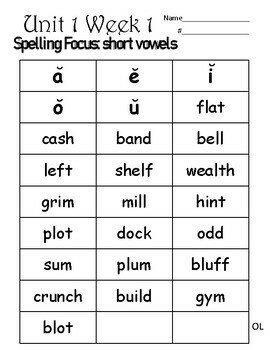 It will help students better understand the spelling focus for each week. 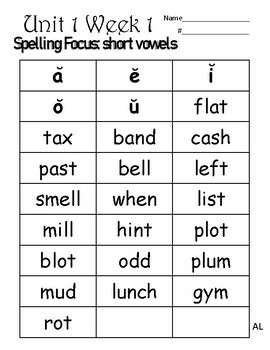 Use it as individual practice, homework, or small groups. It is easy to use. You can print on colored paper or card stock. Give to students and let them cut out and sort. 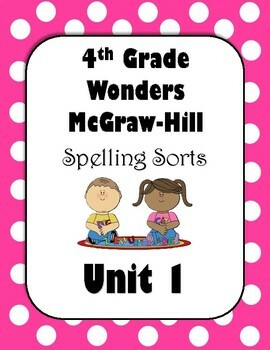 If you want to make a few for groups you can print, laminate, cut them out, and bag them.